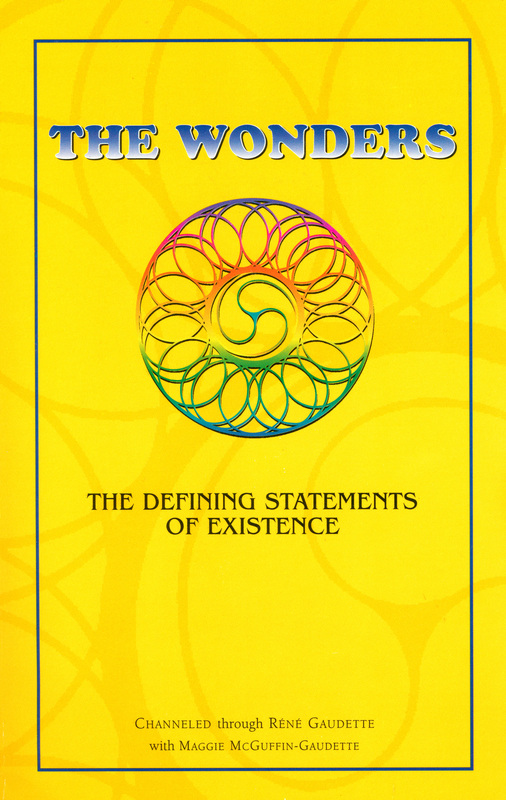 Together, these six statements define the totality of all existence throughout every dimension of reality and are intended to provide us with an opportunity for growth and understanding. In doing so, the Wonders have provided us with a whole new way of looking at life. They literally define existence in a way that has never been done before.